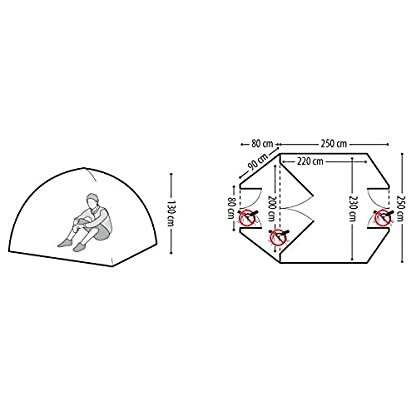 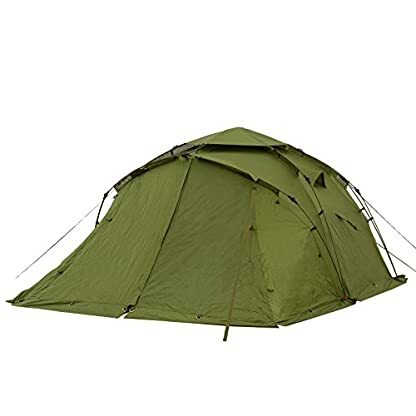 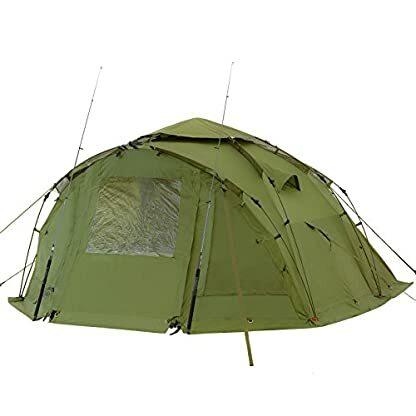 Bivvy tent is equipped with 2 entrances (with mosquito net), spacious tent vestibule with ground sheet. 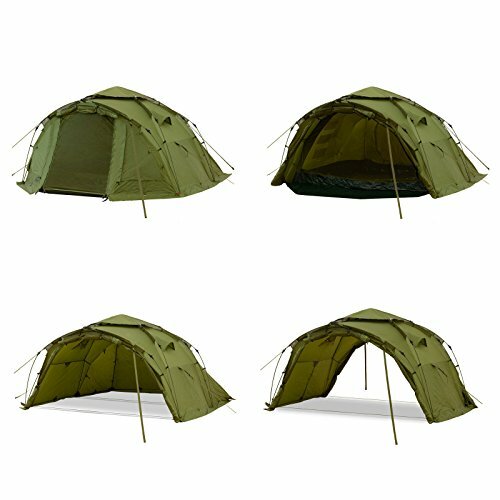 With the fishing tent Quick Bivvy 2, Qeedo goes completely new ways. 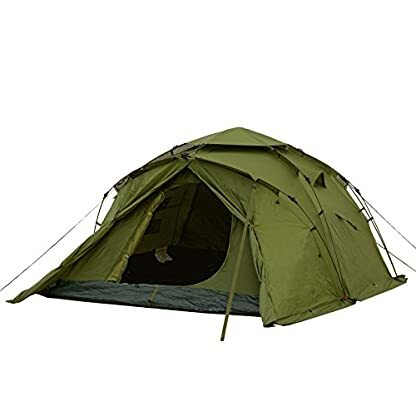 The tent for up to 4 persons is not just good for fishing. 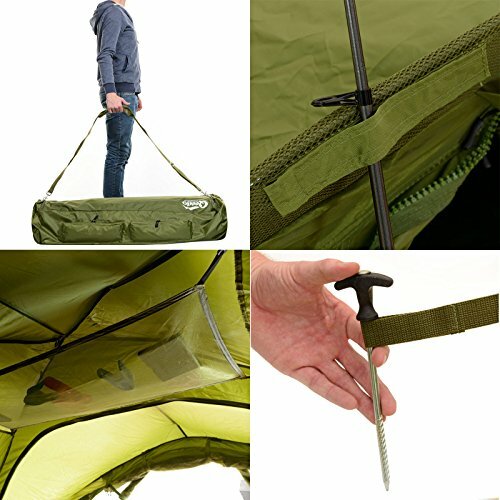 In only a few moments, the impressively ample tent is set up. 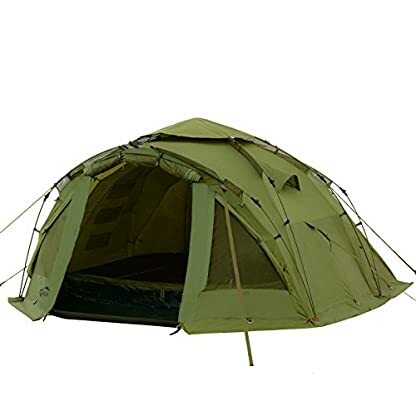 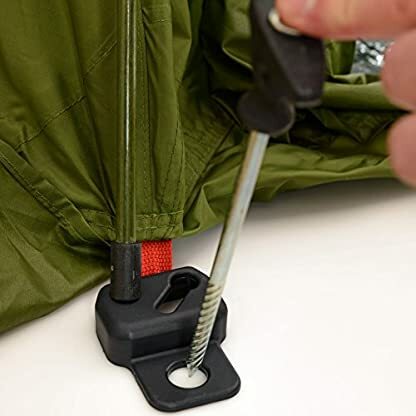 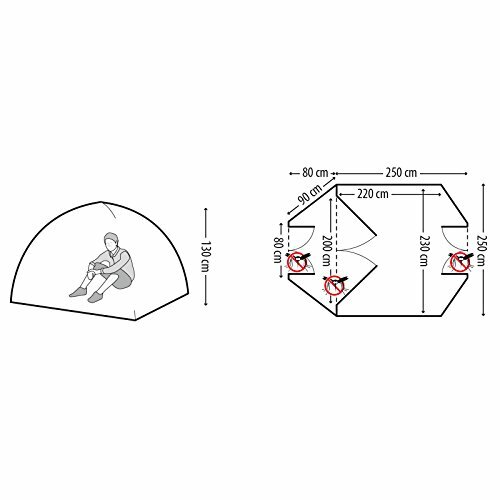 The high flexibility makes it a universally applicable tent for fishing, camping or at the beach. 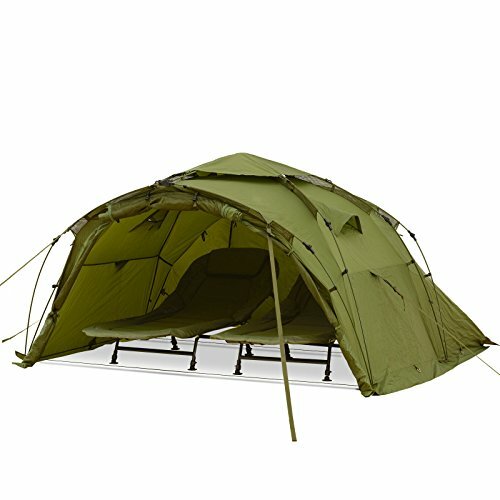 It offers enough space – either for 2 fishing loungers, but also for 4 persons. 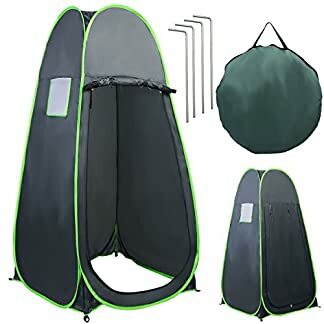 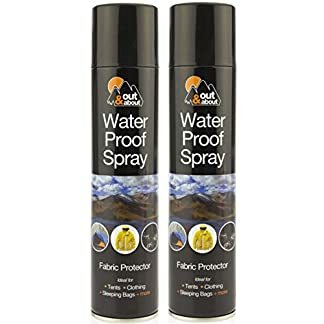 With the the roll-up walls, the tent will also be used as a fishing umbrella. 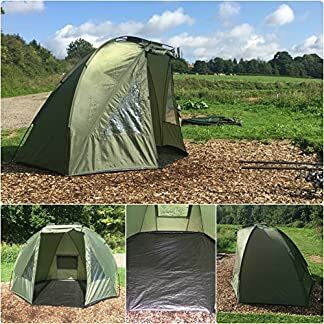 Wide guy ropes, fishing rod holder, stable tent fabric and mosquito nets at all entrance are just a few features of the in reality robust Bivvy.